If you have a large room you want to organize give Premier Door Services a call at (416) 617-5054 to get started. The see thru mesh will allow easy identification of what inside each locker. The mesh also allows air circulation. They are built to last with 2 steel tubes, however for extra security we can use expanded metal. 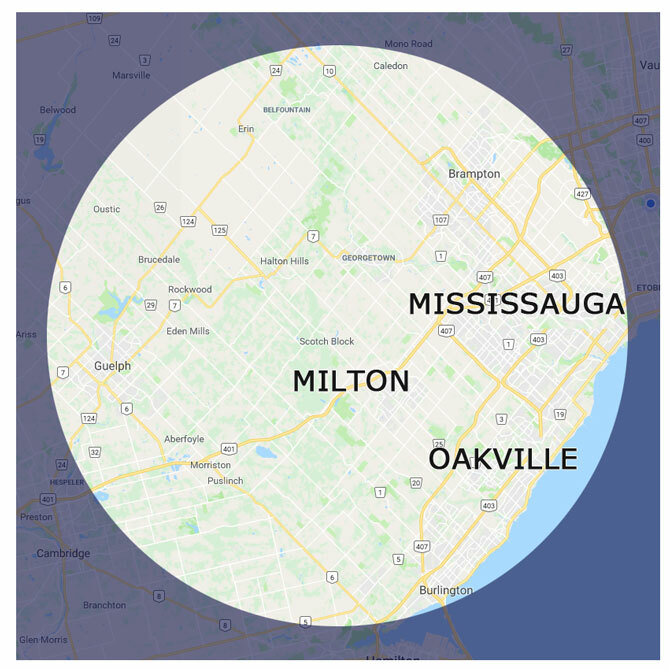 We provide complete Garage Door Services in Oakville, Milton, Campellville, Burlington, Brookville, Mississauga, Brampton, Georgetown, Halton Hills, and surrounding areas. If you have an emergency with your garage door you can call us 24/7 at (905) 567-9457 or (416) 617-5054 and our on-call Garage Door Technician will get back to you as soon as possible. "Once again we hired Charlie to replace the garage door of my son's house in Oakville. Great workmanship and on budget. A real showcase. You can't ask for better work and customer service. Highly recommended." Copyright © 2006-2015 Premier Door Sales. All Rights Reserved.